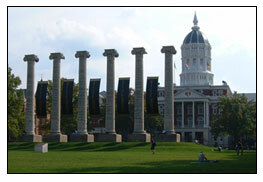 The University of Missouri (BPPM) is designed to provide MU faculty and staff with policies and procedures pertaining to the daily business operations of the University. It contains system-wide policies and campus-specific regulations, guidelines and procedures. The BPPM is only available in this online version. If you have questions or requests, please call call 882-4959.